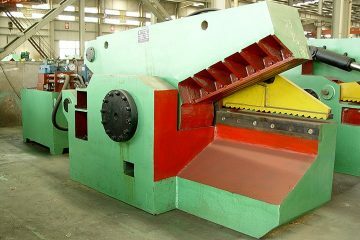 Rowland Engineering is the exclusive agent for the metal balers manufactured by Jiangsu FII Technology Co., Ltd (JFT) which belong to Jiangsu Naxin Heavy Industry of Huahong Group. 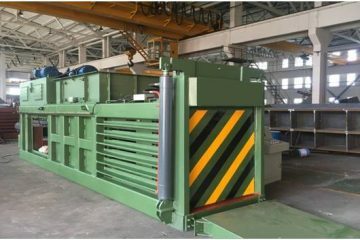 JFT is the largest manufacturer of metal balers in China, manufacturing over 3,000 balers each year with 40% market share in China. 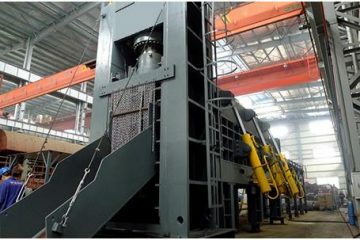 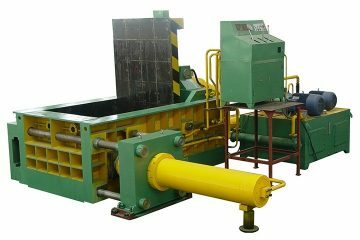 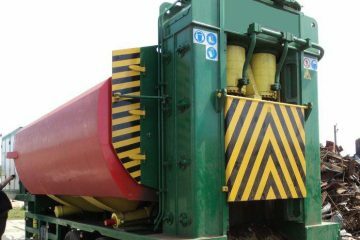 The range of metal recycling equipment is extensive and spans alligator shears, sheet shear, briquetting press, closed door manual tie metal balers, car crushers, heavy duty scrap shear, billet shear and mobile baler shear.